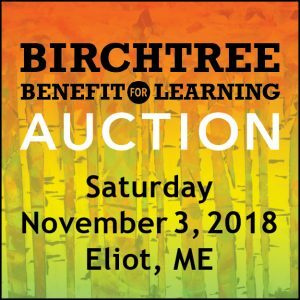 The Birchtree Center is an expanding not-for-profit organization based in Newington, NH, that provides year-round educational services to students with autism. The Birchtree Center offers comprehensive training and supervision within a supportive educational team environment. Full-time staff receive an AMAZING benefit package including: free dental and long-term disability insurance; a very low-cost health plan; 5 weeks of paid vacation; and more earned time off. A 401K plan and other benefits are also available.. The Birchtree Center is a very cool place to work–and we have an award to prove it! The Birchtree Center won an award in the Coolest Companies for Young Professionals category at the 2013 Rising Stars Awards. 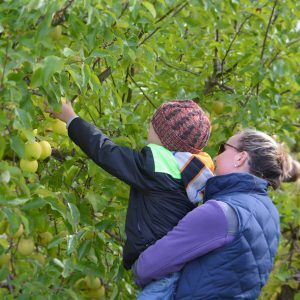 The mission of The Birchtree Center is to promote independence, engaging relationships and productive lives for children and youth with autism at school, home and in the community. The Occupational Therapist (OT) helps to ensure that The Birchtree Center’s OT program maintains a standard of excellence within the field of special education, specifically in the context of students’ individualized instructional programming. The Occupational Therapist will work alongside another OT to be leaders in the creation, implementation and overall supervision of the OT program in our school. They will be responsible for the evaluation/reevaluation of students as needed to facilitate the development of IEPs and individualized OT programs. There will be ongoing collaboration with a multidisciplinary team (e.g., SLPAs, case managers, BCBAs, etc.) to promote success, a just-right challenge, and individual, student specific educational programs. The Occupational Therapist will integrate OT programming within the framework of Applied Behavior Analysis. The OT will consult with non-occupational therapy support personnel (Clinical Instructors) to achieve student outcomes, problem solve challenges, and ensure best practice. The OT person will also provide continuing education and in-services for school personnel and parents. They are expected to complete all documentation of consult services, quarterly progress reports, and monthly billing services to Medicaid. The successful candidate will become familiar with our electronic data collection and management system that allows practitioners to gather a variety of data on a mobile device and then access those data online for analysis and reporting. The OT will also attend scheduled meetings (e.g., IEP meetings, parent conferences, management meetings, etc.) as required. Qualifications: A graduate degree from an accredited occupational therapy professional program is required. 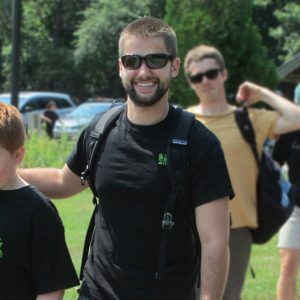 Experience working with students with autism. Must be registered and/or eligible for certification by the NBCOT and must hold a current license from the NH Occupational Therapy Governing Board. Must be able to work effectively on a team, demonstrate basic computer literacy, multitask, and have excellent communication skills (written and spoken). First aid/CPR training highly recommended. To perform essential functions of the job, must be physically capable of standing, stretching, bending, walking, running, and lifting/transporting a minimum of 60 lbs. Must be capable of moving and thinking quickly under stressful situations and able to function in a fast-paced environment. To Apply: Qualified candidates should send cover letter, resume and salary history to Sarah Ouellette, Human Resources Director, sarahouellette@birchtreecenter.org. This is a full-time position in our center-based program in Newington, NH. The qualified person will provide direct 1:1 instruction to a student with autism, utilizing Applied Behavior Analysis principles. We are looking for a candidate who would also be interested in utilizing their music education experience to teach music in small groups one day per week in the center. Qualifications: A BA/BS in a related field is required; General Special Education certification and experience working with students with autism is a plus. Must have exceptional verbal and written communication skills and have the ability to work in a fast paced environment. Must have a bachelor’s degree in music and either New Hampshire Department of Education certification to teach music or have the ability to be certified within a short timeline. To Apply: Please submit cover letter and resume to Sarah Ouellette, Human Resources Director, at sarahouellette@birchtreecenter.org. 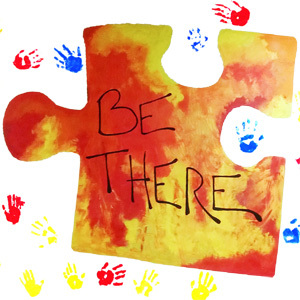 BE THERE: Support one another in everything we do. BE KIND: Treat everyone with respect and compassion. HAVE FUN: Enjoy every moment and make learning fun. PROMOTE POSITIVITY: Smiles are contagious. As directed by the Asbestos Hazard Emergency Response Act (AHERA), we have an Asbestos Management Plan available in The Birchtree Center’s Human Resources Office.